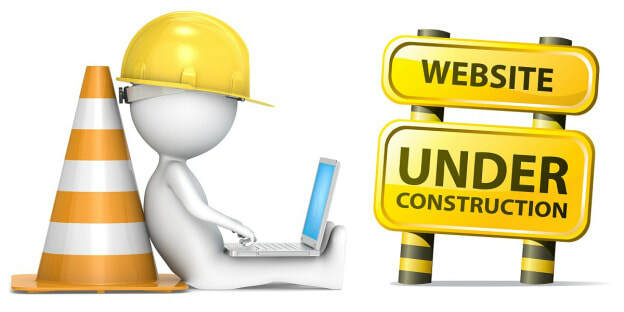 The Class Projects Page is under construction. The Veteran's Day Project and Roaring Twenties Project are the only active icons. Please come back later to see all the projects. Icons for class projects are below. Simply click on the project icon to see the project rubric and details.